Charming pine bed frame with a Mexican style. 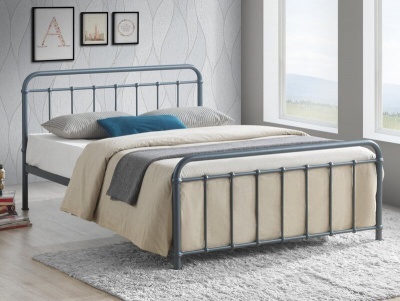 Black metal studs and the antiqued finish add to the rustic feel and charm of the bed. Constructed from responsibly sourced pine. Flat packed for home assembly full instructions included. 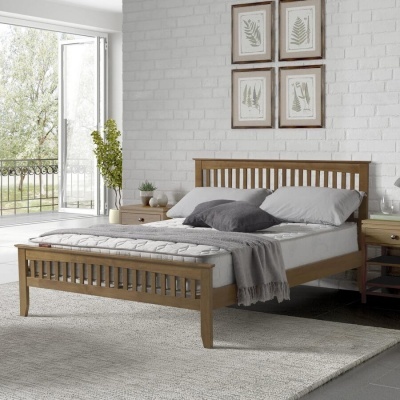 It typically takes two people 60 minutes to assemble the Corona 4'6" high end bedstead.